iCarly is an American teenage TV sitcom that ran for a whole 109 episodes spanning over 7 seasons. 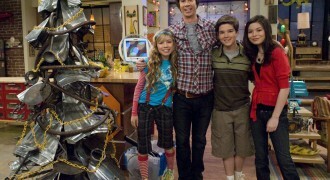 iCarly’s main stars are Miranda Cosgrove, Jennette McCurdy, Nathan Kress and Jerry Trainor. Noah Munck later on throughout the series becomes a more popular and main character. 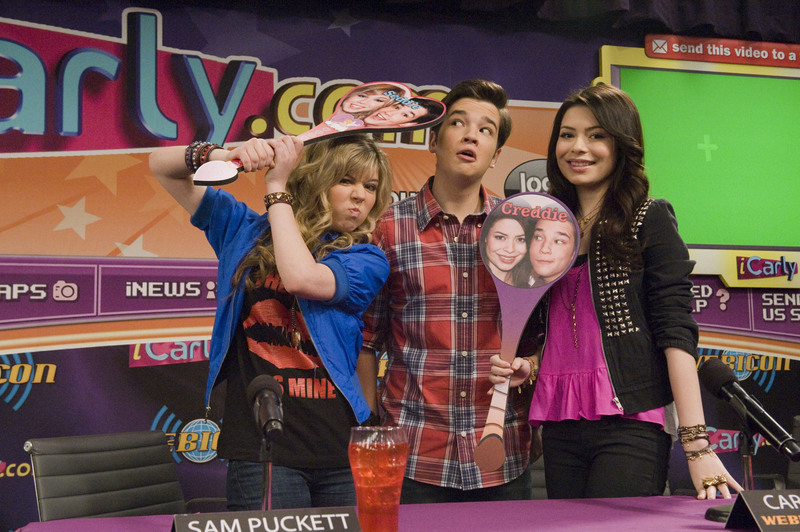 The premise of this American TV series is that Carly (Miranda Cosgrove), Sam (Jennette McCurdy) and Freddie (Nathan Kress) run a web series called ‘iCarly’ with Carly and Sam playing the two main hosts and Freddie filming the web show, being the technical guy. Carly is the quiet studious type, while in contrast Sam is the loud bully type but both are ultimate best friends. They film this web series in Carly’s apartment which is owned by her crazy and artsy older brother Spencer. iCarly is an American TV series that was broadcast on Nickelodeon, and in doing so you tend to find very talented musicians in your casts. In iCarly Miranda Cosgrove plays the lovable teen Carly Shay but in reality Cosgrove sings the TV theme song to the TV series. The song is entitled ‘Leave it All to Me’ and is performed along with her ex co-star Drake Bell from Drake & Josh. 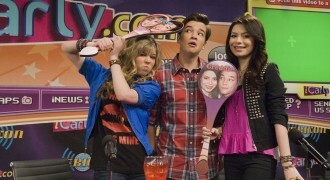 Here's the official iCarly movie trailer which you can watch for free. 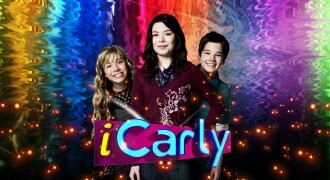 To watch the iCarly trailer just click play below and the movie trailer will start playing. If you'd like to download the iCarly theme song or download iCarly trailer you've come to the right place. 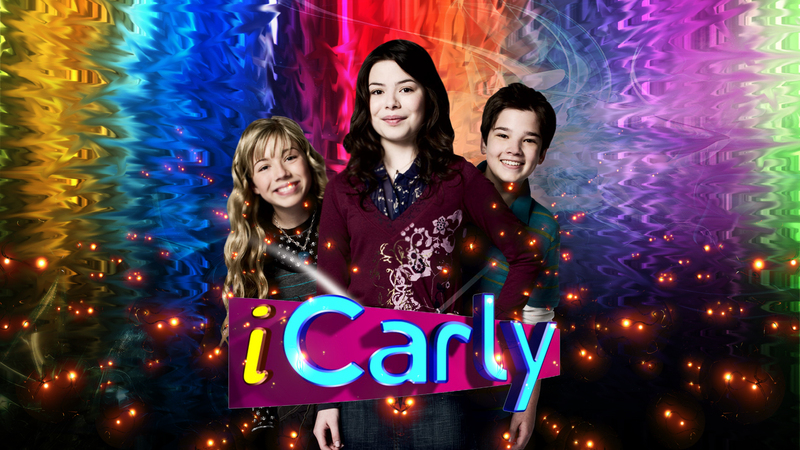 You'll need to use some video download software which you can find online which will let you download the iCarly theme song video in HD. Here are some great iCarly pictures and iCarly desktop wallpapers. You can download any of these images to your computer by right-clicking on the picture you want and choosing "save image as". 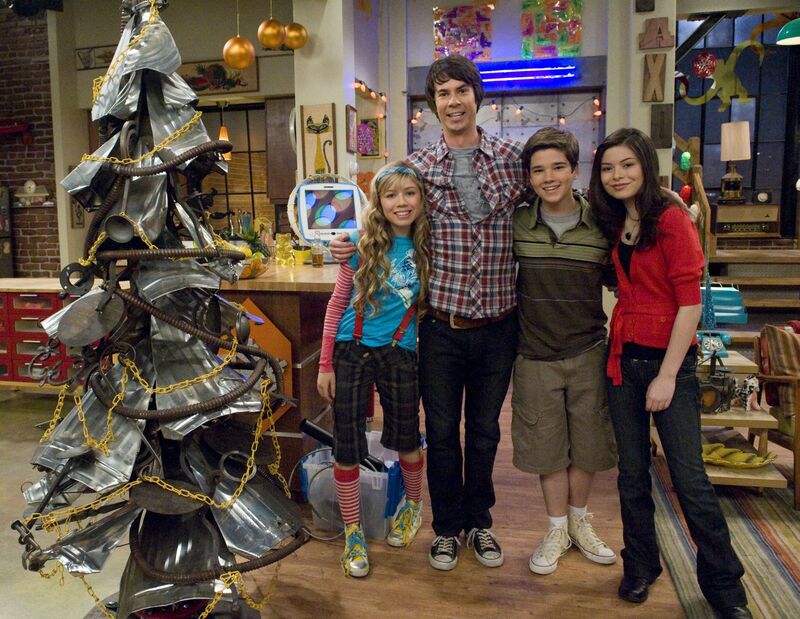 Once you've downloaded one of these iCarly images you can use it as your wallpaper etc. 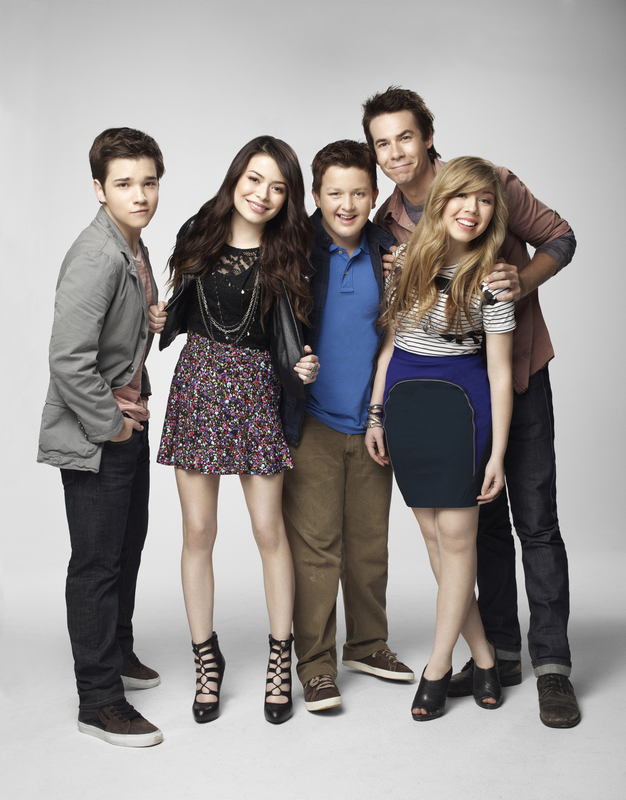 Here are the latest high resolution iCarly wallpapers which you can download right now.